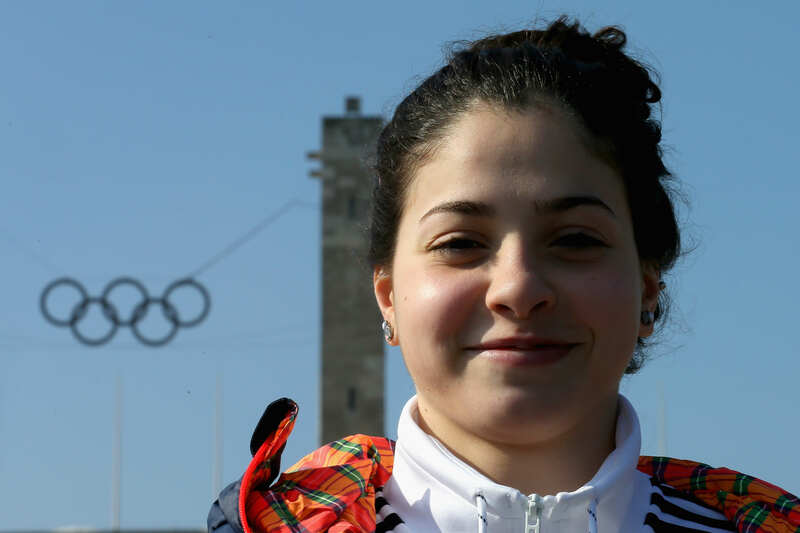 Almost every Olympic athlete will have an interesting story, but Yusra Mardini’s may just be Rio’s most extraordinary. On Saturday, she was swimming at the Rio Olympics, representing a team of 10 refugee Olympic athletes. But Mardini once swam for her life while fleeing from war-torn Syria, looking for safety and saving 20 lives in the process. Most 18-year-olds’ life achievements are usually confined to their A-levels or university acceptances, but Mardini’s is something most teenagers will never experience. She and her sister are responsible for helping to save the lives of 20 people after jumping off their sinking dinghy into the Aegean Sea and pushing the boat to safety. Thirty minutes into their trip, the motor stopped, putting the boat at risk of capsizing, Elite Daily reports. That’s when Mardini, her sister, and two others dove into the water to help pull the boat to Greek shores. We were the only four who knew how to swim. I had one hand with the rope attached to the boat as I moved my two legs and one arm. It was three and half hours in cold water. Your body is almost like … done. I don’t know if I can describe that. Despite not advancing to the semifinal round of the 100-metre butterfly, Mardini will swim again in the 100-metre freestyle on Wednesday. 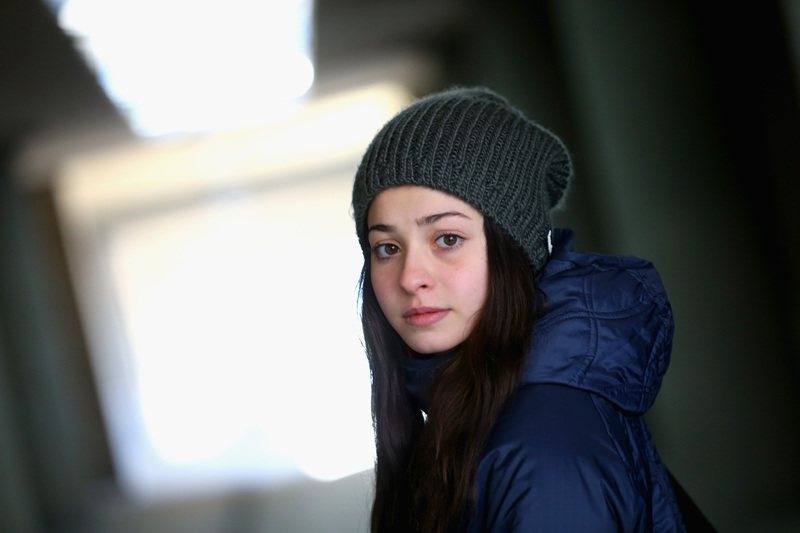 Whether or not she will advance in the event remains to be seen, but she already has the best story at the Olympics so far. And her passion for the refugee team is inspiring. I want everyone to think refugees are normal people who had their homelands and lost them not because they wanted to run away and be refugees, but because they have dreams in their lives and they had to go. Everything is about trying to get a new and better life and by entering the stadium we are encouraging everyone to pursue their dreams.